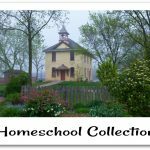 Several years ago my friend and I established a homeschool support group. We were pretty fortunate to have groups located in our surrounding area, but we wanted something a bit closer to us. Thus, we decided to start our own group. Is this something you’ve considered doing, but don’t quite know where to begin? Let me help you. Below are 8 tips to assist you in getting started. Try to find a friend that can partner with you in this endeavor. It helps to have someone you can bounce ideas off of and be able to divide tasks with. If you can’t find someone, don’t worry, this is something you can still accomplish on your own. Find a location for your meetings; a library or a church is a great place to meet. 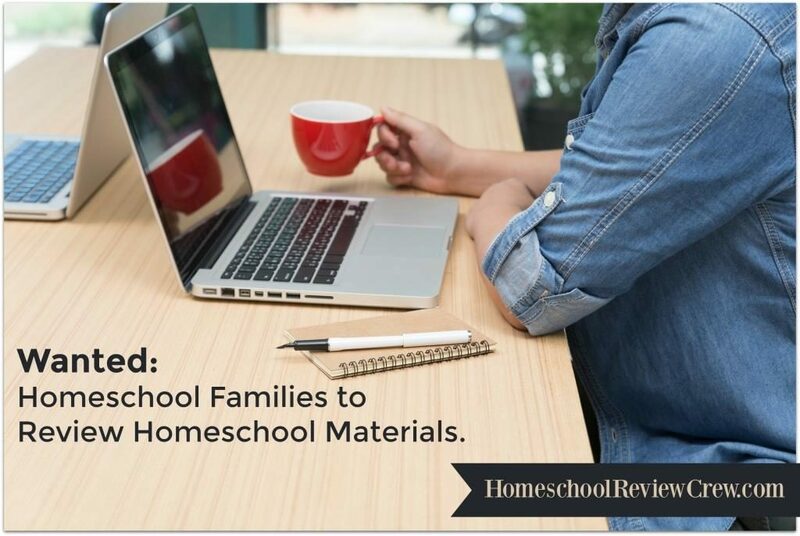 Send an email to homeschool families and friends on your email list. Explain that you are forming a homeschool support group. Include information pertaining to the location of the meetings. Ask people who are interested in learning more about your group to contact you by a certain date. Once you have received responses, schedule a meeting. At this meeting you will want to discuss the topics mentioned below in Number 5, and also ask for input from those in attendance including what he/she envisions for the group. Vision for your support group – explain your purpose for starting this group and share your goals. The day of the week you’d like to meet – try to offer at least two days to see which of the two would work for the majority. How often will the group meet – once a month, every other month? Will this be a group for both parents and children, or just parents? If children are to participate, suggest some activities for them – you can have parents offer their ideas. Consider how small or large you want your group to be – you will have to consider available space when determining this. Brainstorm some names for the group and have everyone vote on the name they like best. Once all of the above has been decided, schedule a family picnic inviting other homeschool families in your area to come and learn more about your group. Post flyers up on grocery store, library, and church bulletin boards. Consider developing a logo and a webpage for your group. A webpage is a great way to share news and information about your group. Mission Statement – A short paragraph or two explaining your group’s goals and values. Standards of Conduct – A list of group guidelines. 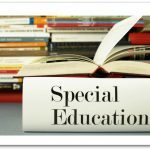 Field Trip Waiver – This is a form that exempts your group from any liability due to any injuries that may occur during field trips. Group Roster – A list that includes each member’s pertinent information (address, phone number, email address, etc.). Which form of communication would you like to use for your group? For example, MedinaCHF uses Yahoo Groups which is pretty easy to set up. If going this route, you will need at least two moderators. Going through Yahoo Group allows you to accept or decline members, easily delete members who decide to leave the group, share files and photos, and share posts. Decide if there will be membership requirements. When I first founded MedinaCHF, members were not always attending the meetings, so we decided to add a requirement that in order to participate in our group, each member had to attend at least three meetings. This was done so as to give us an opportunity to get to know each other. It’s difficult to get to know a family if they only come to one meeting. Another one of our requirements is that each member is to organize at least one event. An event can be a field trip, a party, bringing in a speaker, hosting a Mom’s Night Out, or any other type of activity. This helps all of us to be able to work as a team and offer our families various activities throughout the school year. 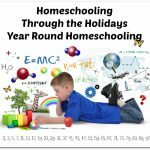 I hope that these tips will help you in getting started in establishing your own homeschool support group. 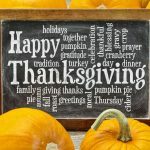 If you need any further assistance, you can email me at clara@asliceofhomeschoolpie.com. Clara Stacko is a homeschool mother of two wonderful sons. 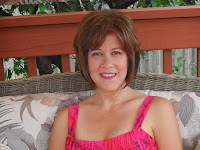 She is passionate about encouraging homeschool families and sharing the love of Christ. She is also the founder of Medina Christian Homeschool Friends (MedinaCHF), a local homeschool support group. ©2011-2013 A Slice of Homeschool Pie. All rights reserved.